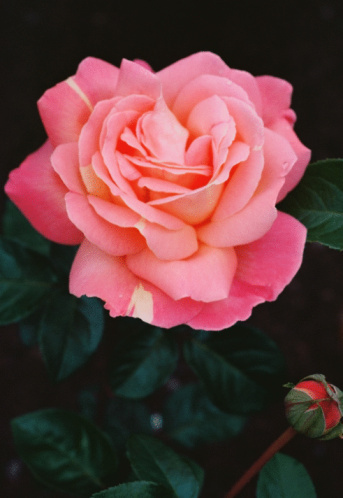 In 1988 rose breeder William Radler developed the Knockout Rose shrub, which has since proven resistant to cold climates and many common rose diseases such as black spot. The best time to plant your Knockout roses is dependent on your location and the maturity of the rose roots or plants you are planting. Knockout roses grow in shrubs and bloom every four to five weeks. 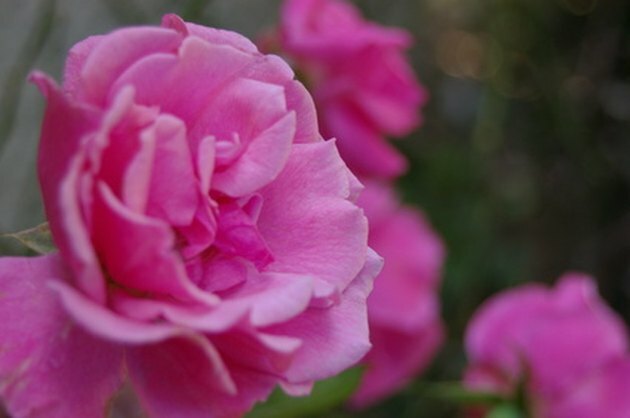 According to Rose Gardening Made Easy, the best times to plant knockout roses are in the early spring or late winter if you live a region that experiences cold winter seasons. If you live in an area with a warm climate such as California, Texas or Florida, you can plant in the fall or early December. If you are planting rose bulbs or roots, you should plant them in the springtime to give them plenty of time to grow before the cold weather arrives. According to Rose Gardening Made Easy, rose plants can be placed in containers or planted in the ground during much of the year, as long as the ground is not frozen or water logged. Knockout roses have proven their hardiness and durability relative to other types of roses--they are winter hardy to USDA Zone 5 and heat tolerant throughout the U.S. However, a few environmental threats are common to all roses, including Knockouts. Frost and cold weather will stunt the growth of Knockout roots or young plants, and they generally don't fair well when their roots are left to soak in water. Wait until the last frost has passed before you begin planting. Check with your local nursery if you are unsure when it is safe to plant. Plant roses where there is plenty of drainage, and modify your watering patterns in accordance with heavy rain or prolonged sun and heat. In regions that experience especially cold winters, it may be necessary to provide protection for the knockouts in your garden; check with your local nursery for guidance.